Manufactured by means of mechanical operations using the method of the first cold pressing. 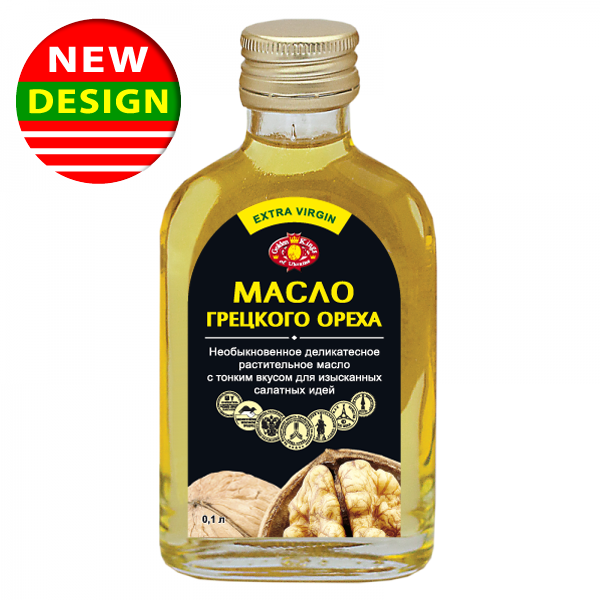 This wonderful delicacy oil is manufactured with a use of the new vitamin preserving technology from walnut kernels. Walnut oil is widely used in Friench and Georgian gastronomy. It is recommended for dainty salads, cold dishes, crispy frying and grilling, for making sauces and bakery. It has an incomparable discriminating and mild taste of walnut. It is a perfect dietetic product having unsurpassed taste properties. This unique and highly nourishing product is useful after previous diseases and operations in the period of recovery. Walnut oil is especially useful for elderly people. Walnut oil composition includes: polyunsaturated fatty acids (linoleic acid and linolenic acid), vitamins E, A, P, C, carotenoids, B vitamins, micro- and macroelements (zinc, iodine, copper, calcium, magnesium, ferrum, phosphorus, and cobalt), biologically active substances. Walnut oil has record amounts of vitamin E! 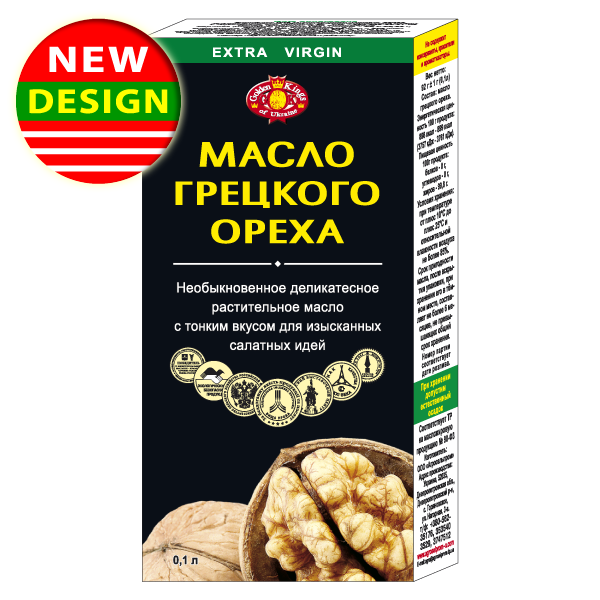 Walnut and walnut oil contain plant enzyme - ENTERIMIAZA which improves blood circulation in the area of generation organs and stimulates spermatogenesis. Walnut oil is a perfect means for loosing weight and organism rejuvenation. Unsaturated fatty acids being components of walnut oil are not synthesized in the organism and cannot be substituted by fatty acids included to animal fats. Walnut oil contains phospholipids lowering cholesterol level in blood and also it contains sitosterin preventing cholesterol absorption in the digestive tract. 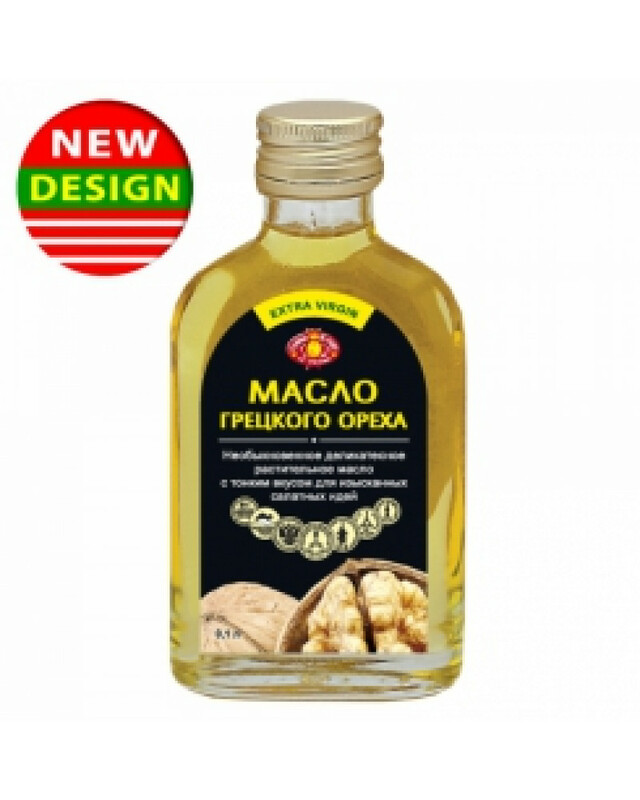 Walnut oil improves indexes of cellular immunity; it lowers concentration of circulating immune complexes increasing organism resistance to acute respiratory diseases. Liposoluble vitamins (A, E, and carotenoids) included to this oil composition neutralize radionuclide action and brake processes running under the influence of penetrating radiation. Being active antioxidants vitamins contained in this oil brake aging processes stimulate hematopoiesis (blood formation). Vitamin C and minerals Zn and Cu have a strong antioxidant effect. By means of strengthening vascular walls they prevent fatty liver infiltration and vascular walls infiltration, and that is of great importance for treatment and prevention of cardiovascular diseases, liver diseases, and endocrine system disorders including diabetes mellitus. Walnut oil reduces cholesterol production, the process of free-radical oxidation, strengthens vascular walls. 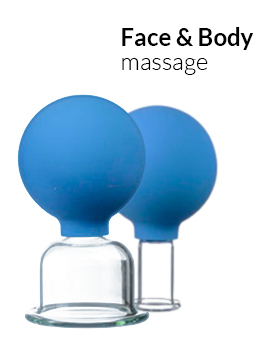 It is used for prevention of cardiovascular diseases. Has a strong healing effect. Taking into account its properties walnut oil is on the top of oils and is the best among them. for treatment of oncological diseases. for treatment of skin diseases.